DENTAL HEALTH AND A CHILD’s DEVELOPMENT – ARE THEY RELATED? A child is the most innocent and beautiful creations of God. Innocent because they don’t think or act grey, its either black or white and anything so pure and unadulterated ought to be beautiful. They don’t know the little intricacies of smiling like we adults do, when to smile, when not to, formal smile, pleasing smile and sometimes even plastic smiles. 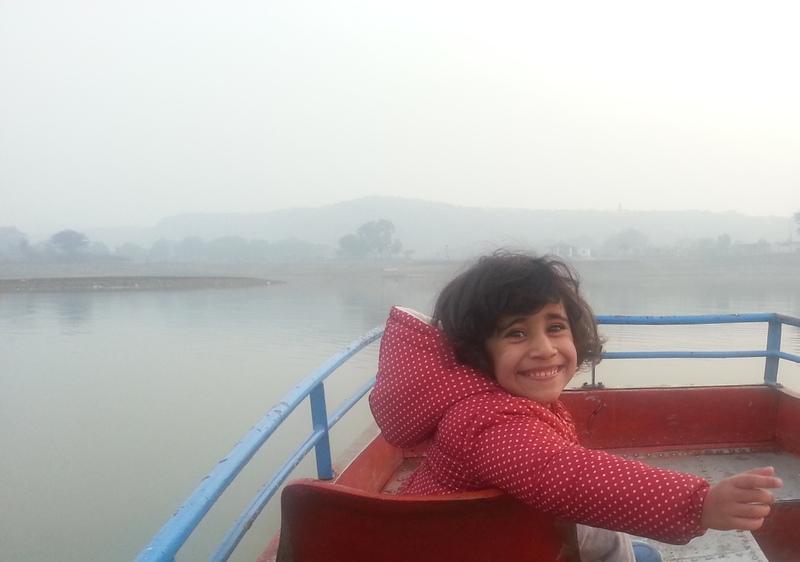 A child’s smile is just that, sheer pleasure, fresh like dew drops and soothing like sunshine on a winter morning!! I have my little daughters, elder one being nearly 5 years old. Like any other child she is also not very regular with her brushing regime (ironically yes!!). Being a dentist myself I tried to convince her of the bad effects not brushing can have on her teeth but she just gave me one of those “I don’t care” smile and moved on. Initially I thought to just let it go for I was also tired at the end of day but then the consequences dawned upon me. I have seen many pediatric patients during my practicing years with lots of dental problems mainly decays and pain. One common thing which I noticed among all those children was a lack of confidence, that pure, never caring, confident smile was missing. They were conscious of the fact that their teeth did not look good, social pressure you see. 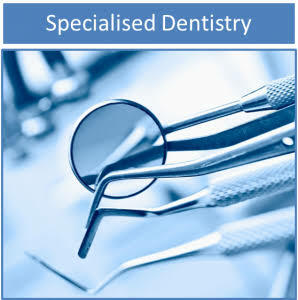 And the main motive behind coming to a dentist was to get appreciation from friends, teachers and peers. This all set me wondering what would be going on in their little heads to handle all that pressure at such young age. I realized that the dental problem is not only giving child a physical discomfort but also hampering their overall physical and mental growth. I would not let that happen to my child. I think it’s not their fault that they are suffering rather ours .We as parents should make that extra effort to give our child a helping hand to get through that 5 minute regime of brushing, morning and evening. Believe me these 10 minutes daily you put in with child, ignoring their tantrums will definitely add on to your child’s physical well being and developing her confidence and overall personality. In a way we would be helping our society and country prosper. A child should smile like one free, confident, fun and fresh!! Until next time smile healthy and live happily!! !